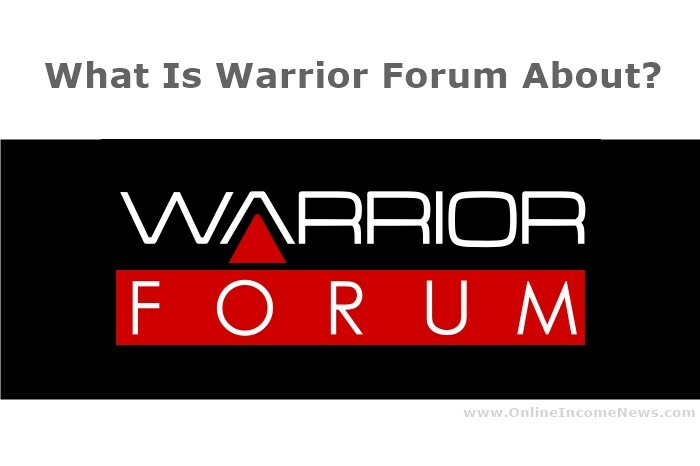 What Is Warrior Forum About? 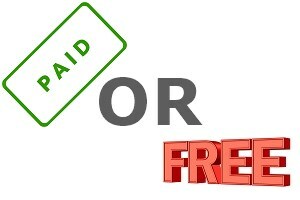 Anyone who has tried or is trying to make money online knows that as an online merchant, nailing the first sale is as important as it is symbolic, but it isn’t always clear-cut or even straightforward as it may sound. There are certainly several sure-fire ways to make your first buck online, which can be anything from sending free samples of your products to influential bloggers, entrepreneurs, and vloggers from a wide range of industries and niches. Including building an email list for marketing purposes, or starting a blog related to your product, as well as experimenting with AdWords, which allows you to place advertisements on virtually every Google search results page, YouTube video, and partner websites. The list is endless. 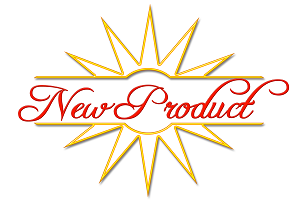 You Have A New Product? You have worked hard to perfect your business idea, and you know that your product is going to take the marketplace by storm. However, if little is known about your awesome product or maybe only a handful of your close friends know about it, then you might as well shelve the idea altogether. What you need is to start generating some excitement about your merchandise, but you need to know where to look especially if the platform(s) you are currently using isn’t converting as it should be. In comes the warrior forum. 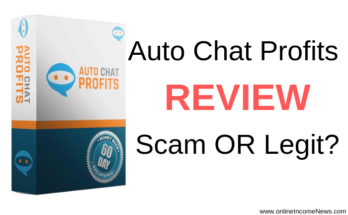 It is among the largest internet marketing forums in the World that are designed with internet marketers needs in mind, where they can discuss internet marketing or place banner ads on the forum for a fee to promote their latest products. 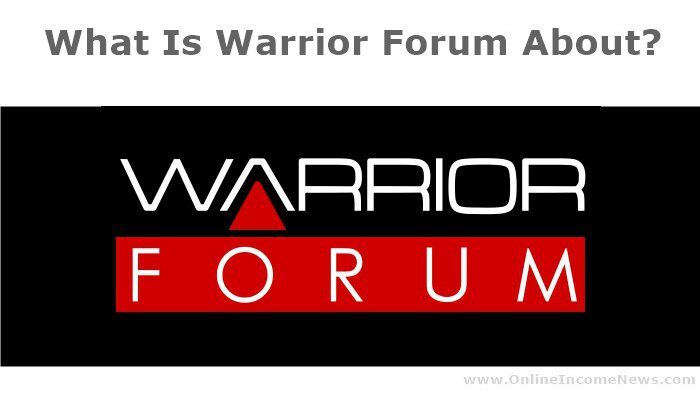 Does Warrior Forum Really Help Marketers? 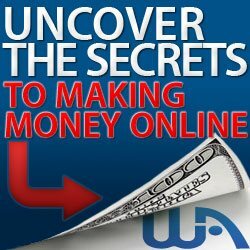 Well, since its creation in 1997, the warrior forum has proven its worth when it comes to internet marketing as it offers certain information every online marketer should know and wouldn’t otherwise find in any other arbitrary marketing and blogging forums such as link building strategies as well as affiliate marketing training and much more. Depending on what you are after, the likelihood of getting a quick response on the warrior forum is very high because this platform is popular in terms of the numbers of active members, threads, and numbers of posts. 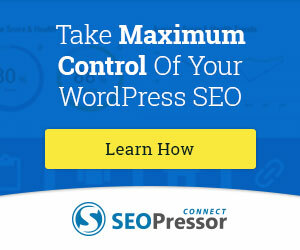 Email Marketing, And Much More! Successful as it may be, the warrior forum also just known as the WF due to its popularity, does suffer a few notable vices. One of it being serial product pushers that come up with a new product every month and bid for what’s known as the “warrior special offers,” which often turns out to be a misleading way to get people to buy their products. The Warrior Forum charges a fee to new members who want to put an image in forum profile signatures. This can be in the form of a link to their website, a picture at the bottom with their name, or a quote that describes them, that’s placed there as a way of grabbing the attention of the reader, or as a way for users to gain access to their official website. 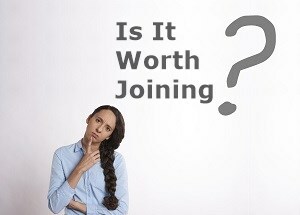 While this self-promoting marketing approach is beneficial for an online merchandiser who actively helps others in the forum, where they might be encouraged to click on their backlink once in a while, adding an image to your signature for a new member and at fee would seem like an illogical thing to do in the beginning. On the contrary, the warrior forum has thus far proven to be the most popular internet marketing platform for a beginner who wants to, among many other things, promote their product extensively, promote their blog, share their experience with like-minded people in their field of business. The Warrior Forum is a place where people can find a wealth of great marketing tools as well as read-up on helpful reviews and feedback from people who have, in fact, tested those tools. How To Drive Sales And Much More! Digital marketing has come a long way and having a forum where you can earn an income at the same time build important connections, attract joint ventures, ask questions and offer advice, share strategies that have worked for you and your business, etc, has changed the way people do business today. While there are plenty of internet marketing forums popping up each time you search for questions related to online marketing, doing a little research on each one of them goes a long way. You, after all, are in it to win it, right? Being a newbie in this field shouldn’t discourage you, in fact, those who are, internet marketing ninjas by rights have gone through years of perspicuous efforts and dedication. Therefore, joining an internet marketing forum like the Warrior Forum is not only a great place to perfect your current niche, it will also provide you with an opportunity to build quality backlinks to generate a decent amount of valuable traffic. Simply ensure that you read their guidelines and adhere to their code of conduct so that you can enjoy the above-mentioned benefits and more. I hope you enjoyed this post and if you have any questions about the Warrior Forum or you just want to leave your own personal experience, leave a comment below. I would love to hear from you! Next Article How Effective Is Social Media Marketing? I’ve already come across many helpful threads on the warrior forum. The downside of it is that there are many marketers who are just willing to promote their products there which can be a significant source of distraction. So members can keep on this vicious circle of purchasing product after product without a serious plan in mind. People need to stick with one thing, keep their focus and put in the work. 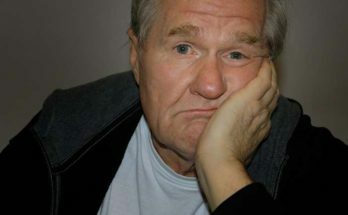 Forums are great, but if you spend too much time on it, you are stuck. You are absolutely right about the excessive product promotions by many marketers on the Warrior Forum and this is the downside. However being aware of this and not spending too much time on the forum is the best way to get the most out of the Warrior Forum. As you quite rightly say the key is to stick to one thing, stay focused and I would say give it time to grow. All businesses online or offline take time to grow! Great review Moni. I’ve lurked around warrior forum in the past and wondered about it. 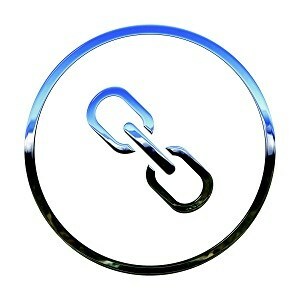 You make a great point about being able to build quality backlinks . Its something I hadn’t considered previously. Hi Vivek, thank you for stopping by and taking the time to comment. Warrior Forum is a great place to learn, make connections with other marketers, and promote yourself. Just make sure you don’t end up spending too much time on the forum and buying every Warrior Special Offer that comes your way! Hey Moni, Warrior Forum sounds like the perfect place to build your targeted-niche product but my overall views in successfully generating heaps of conversions come from combining various promotions together, including the likes of blogging, email marketing, interacting, sharing links on social media and sharing homemade YouTube videos demonstrating the features of your product. These are just a few ideas like your introduction focusses on. 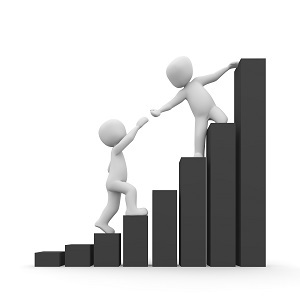 The problem most people have is they want success tomorrow, however, in reality, it takes time to become established in a niche where authority & trust are gained. The only hiccup I can see with regards to Warrior Forum is you may become distracted by the continuous promotions of members products meanwhile I would advise not to wholly concentrate on the forum – rather, spread your wings. Hi Simon, thank you for dropping by and taking the time to leave a comment for me. You say people want success tomorrow, I would say most people want success TODAY. I can somehow understand her viewpoint however life does not work like this. It takes time to build a successful business, online and offline, and along the way to success, there will be many challenges to overcome. Only the people who have a clear focus and stick with it during the challenging times will see success. Thank you again for your input, stay blessed!